Easy -- Just use your debit or credit card! If you don’t have a Paypal Payments account, we can still take your order. 1. Fill your cart with our delicious inks and then checkout. 2. 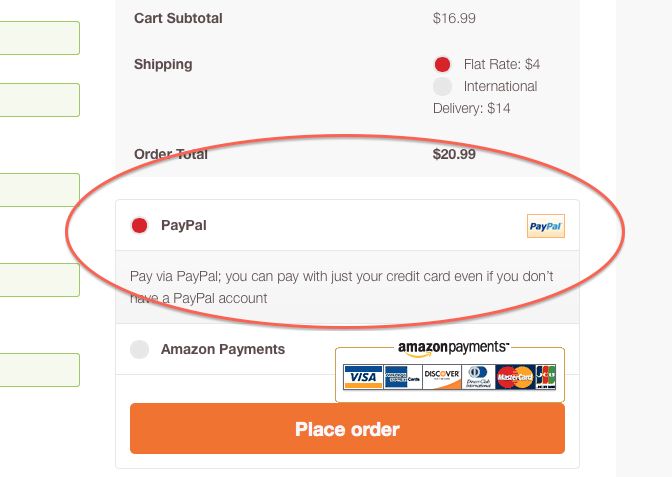 On the checkout page – select Paypal as your payment method. Infinity Pro tattoo pigments are the core components of all inks we distribute: All of our inks are made by hand, all natural, Vegan safe and contains NO polymers... not a one. Never has, Never will!!!! Its your skin, your choice!! Infinity Pro cover up set. Designed especially for cover ups - this INK COLLECTION has the best colors with a great blend of thick gorgeous pigments. Our continual feedback for this collection is one word "Awesome" - Yes, It works that good. Lower leg tattoo using the entire glow-in-the-dark ink range of ALCHEMY INKS. Laid down by Eddie Yeary in early 2010. These photos are not re-touched or photo-shopped in any way. Both photos are of the healed tattoo a few days after it was completed. This leg tattoo took around 6 hours and we were delighted with the results. This took 9 hours in March 2011 at Eddie Yeary's Cherry Bomb Tattoo studio in Rocky Mount, Virginia. Infinity Pro Colors were used for the entire tattoo. This tattoo took eight hours in March 2011 at the Cherry-Bomb tattoo studio in Rocky Mount. GOTHIC PRAYER was created for the Anne Stokes Tattoo Book using the Infinity Pro Black and Grey wash color range. Eddie also used Infinity Pro white to give the pale area of the tattoo such outstanding shine.